Click on this link to order by mail. 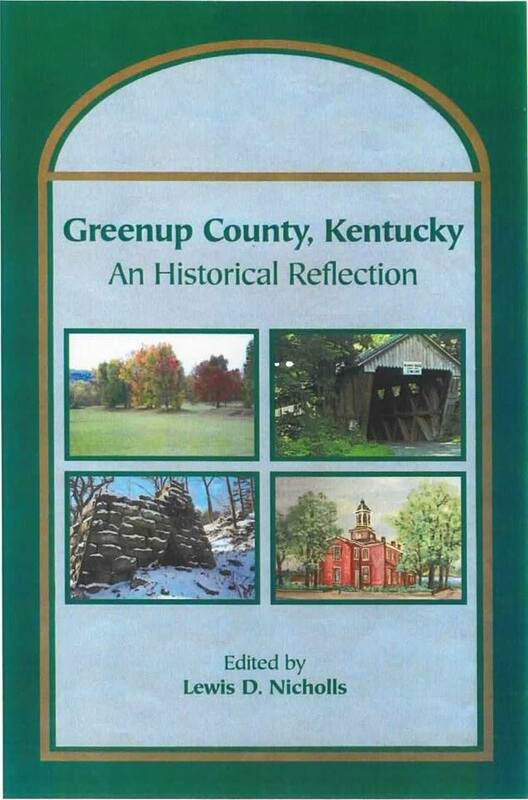 The authors of the book GREENUP COUNTY, KENTUCKY An Historical Reflection have generously agreed to donate proceeds from the sale of their book (after publishing costs were met) to the Genealogy Room of the Greenup County Public Library. A seperate tax exempt fund was created for this purpose. The Greenup County Genealogy & Historical Society members would like to thank the authors for their contribution.